Last weekend, we had the pleasure (?) of flying Frontier airlines from Las Vegas to Austin. We chose this flight because it was non-stop, at the time of day we wanted to leave AND it was super cheap! Booyeah! I had never flown Frontier airline before…so I was in for a few surprises before the flight actually took off. If you are thinking about flying Frontier, here are a few tips you should know before buying your ticket. 1. 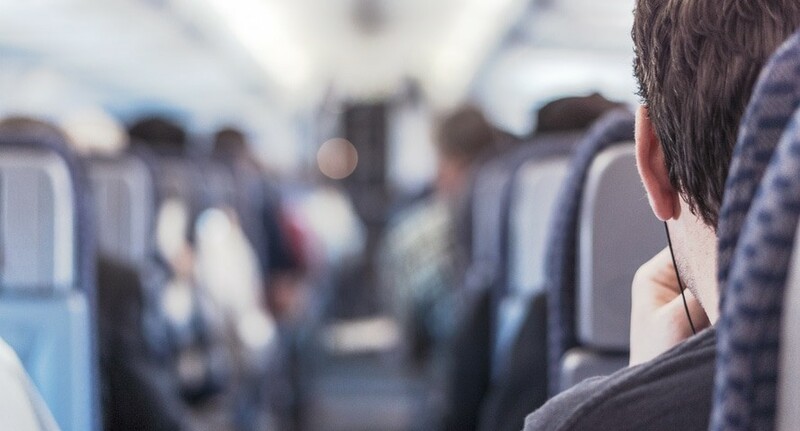 Don’t pay for a seat – Upon purchasing your ticket and again when you check in, you will be asked whether or not you want to purchase a seat. 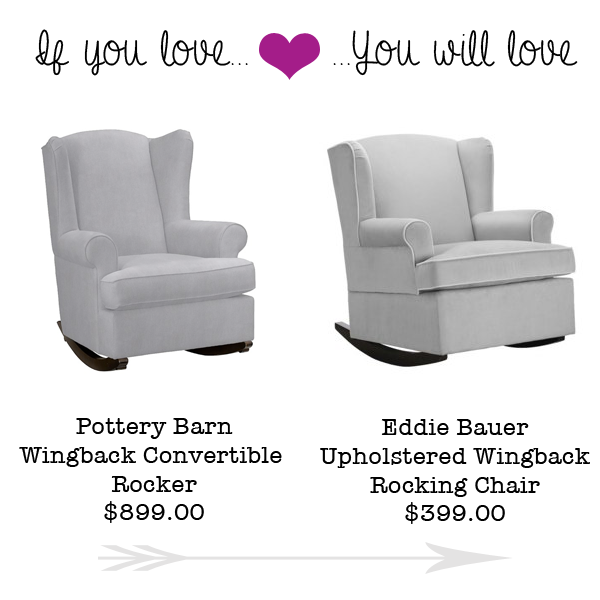 Because seating isn’t guaranteed they sort of scare you into paying for a seat to be with your flying companion. BUT..there is no need to purchase a seat, you will be assigned one upon check-in for FREE. 2. It’s cheaper to check your bag than it is to carry it on – This one puzzled me. Frontier charges for both checked luggage and carry-on baggage. (You are allowed one personal item like a handbag or laptop bag). The funny thing is that it cheaper to check your luggage $35 than it is to carry it on $40. So you should be aware of that before making your travel plans. 3. Water is not FREE. 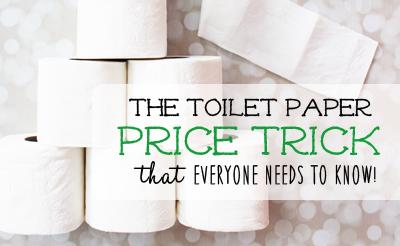 Because this is a budget airline, everything comes at a price. 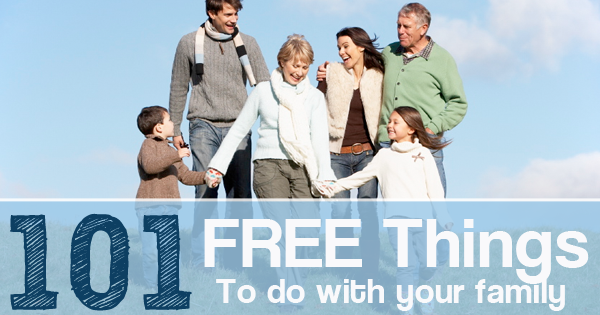 There is absolutely no free anything on the plane and that includes, water or peanuts or pretzels. If you want any of those you will have to pay for it. Do yourself a favor and grab some snacks beforehand so you don’t have to spend your money on crappy airplane food. 4. As I mentioned before this is a budget airline, so there is no wi-fi or televisions in the plane. You’ll want to stock up on plenty of books or magazines if you’ve got a longer flight. 5. If all of that doesn’t scare you away, well then you oughta sign up for their newsletters in order to get sale alerts…some of their airfares go as low as $29 one way!. 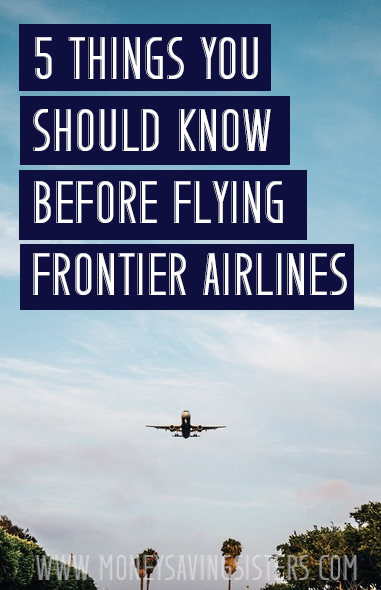 Have you flown Frontier before? What did you think? 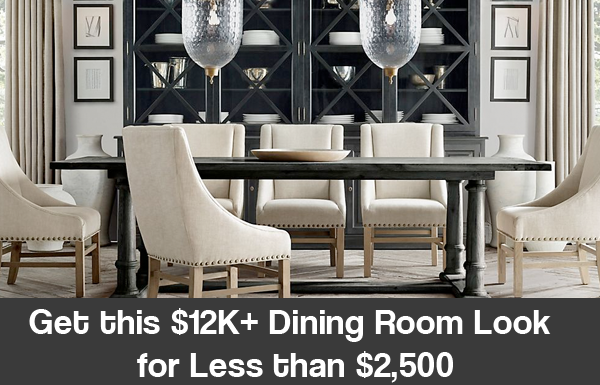 Restoration Hardware Inspiration: $12,000 Dining room for $2,500!